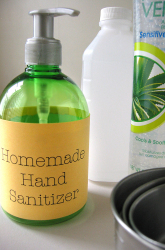 Many of us, and those we know and love, have been hit hard with this awful flu this season. If you're feeling well and know someone who isn't, maybe you could cheer them up with some of these handmade ideas. 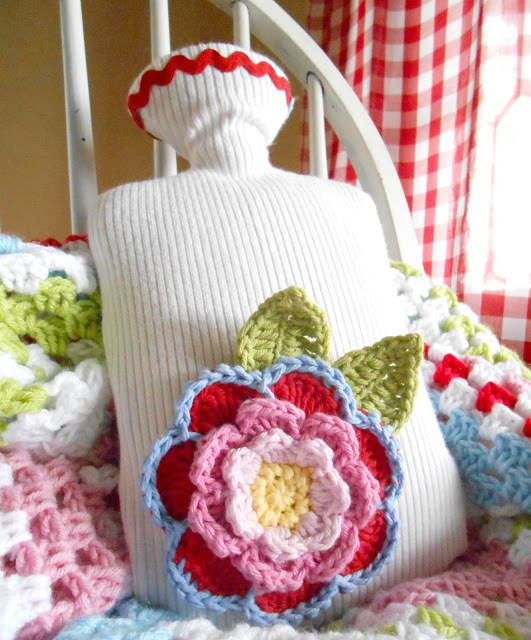 A hot water bottle cover made from an old sweater. Find out how it's done at... Hopscotch Lane. 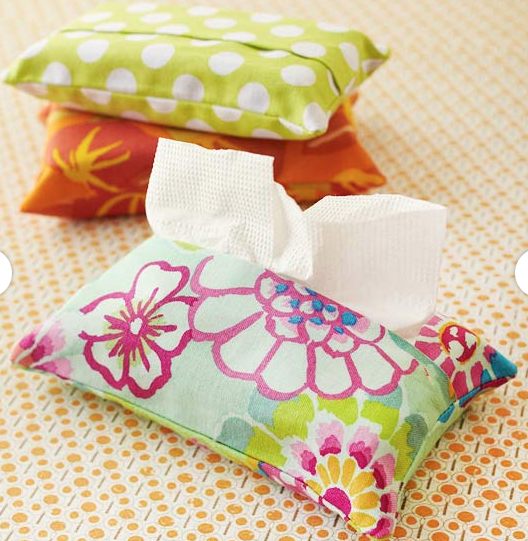 You'll find the tutorial for these cute tissue pack covers at Better Homes and Gardens. 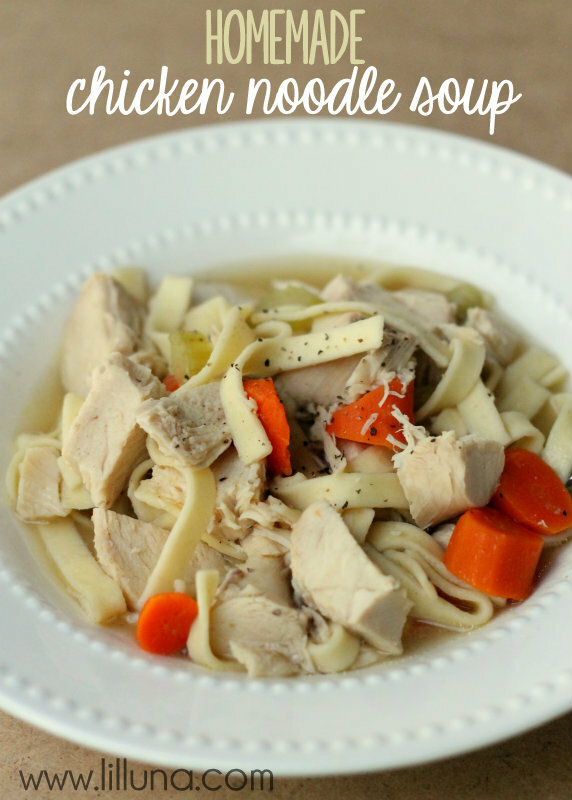 We all know that Chicken Soup is good for us when we're sick. Here's a great recipe from Lil' Luna that you could make and take to a friend. Here's to a speedy recovery!